Shop from millions of people across America—and start selling too! 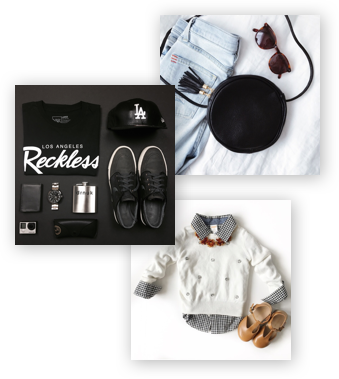 Ever wish you had a stylemate and could shop their closet? Now, you can. Poshmark connects you to people whose style you adore, allowing you to easily shop closets and boutiques. With over 25 million items and 5,000 brands, we know you'll find something you love. Have items just hanging in your closet? We know the feeling. List items for sale on Poshmark in less than 60 seconds. Sell what you have in your closet so that you can shop for what you really love today! Poshmark makes listing as easy as 1-2-3! 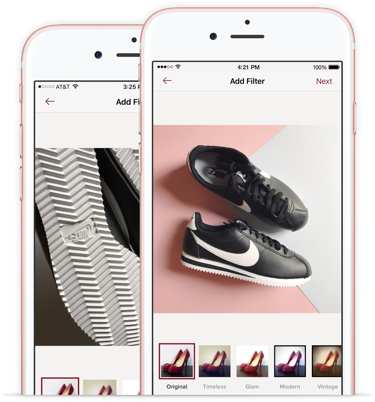 Snap a photo of the item you want to sell with your iPhone or Android device, fill in a description, set the price, and you're done! 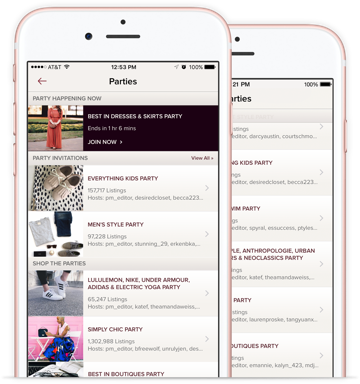 Posh Parties are virtual buying and selling events that happen in the app. You can browse, buy, and even list together with your friends. With a wide variety of themes and brands, there's a Posh Party for everyone! When you make a sale on Poshmark, we provide you with a pre-paid, pre-addressed label ready to be put on the box. 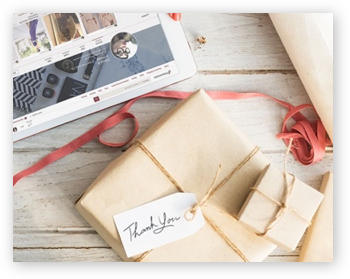 Once your sale has been packaged, you can drop it off at a USPS mailbox or even have it picked up for free from your home! Shipping has never been so easy. We understand that safety and trust are important to you. You are protected every time you place an order on Poshmark with Posh Protect. Plus, our best-in-class customer service team is always here to help. Poshmark is a great place to shop for women, men, and kids! Choose from a diverse collection of styles, brands, sizes, and price points. 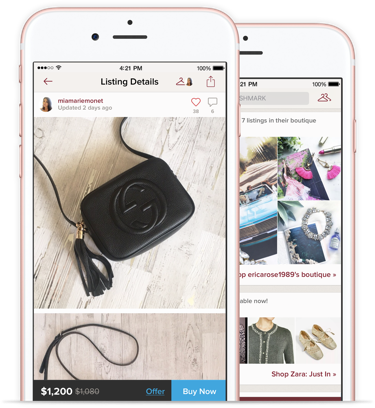 Whether you are shopping for something brand-spankin' new or pre-loved, you're sure to score a deal on Poshmark. We're more than just another shopping destination. At Poshmark, we focus on offering a one-of-a-kind experience in connecting people and their closets. 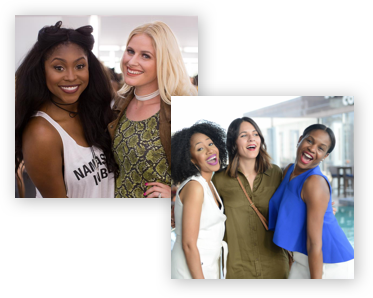 Join us and be part of an awesome community where we thrive on trust, respect, and a shared affinity for discovering fashion!